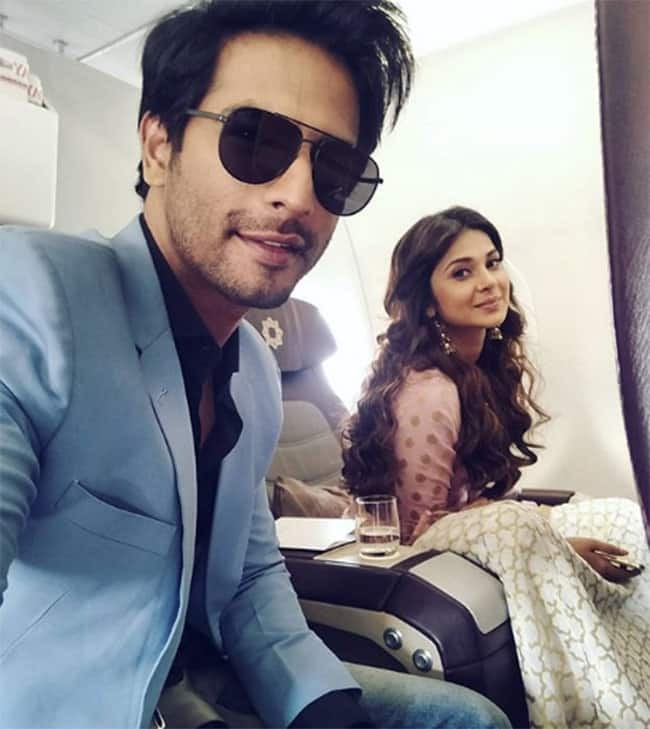 The Bepannaah co-stars Jennifer and Sehban are rapidly being rumored to be dating recently as they start shooting for the new series of Bepannaah. Though Jennifer and Sehban have been sharing the bond of friendship for 8 years now but the sudden rumors of their relationship has created curiosity among fans. Since, the second season of Bepannaah is to go on air soon, and as soon is spreading the rumors of this couple in lime light. 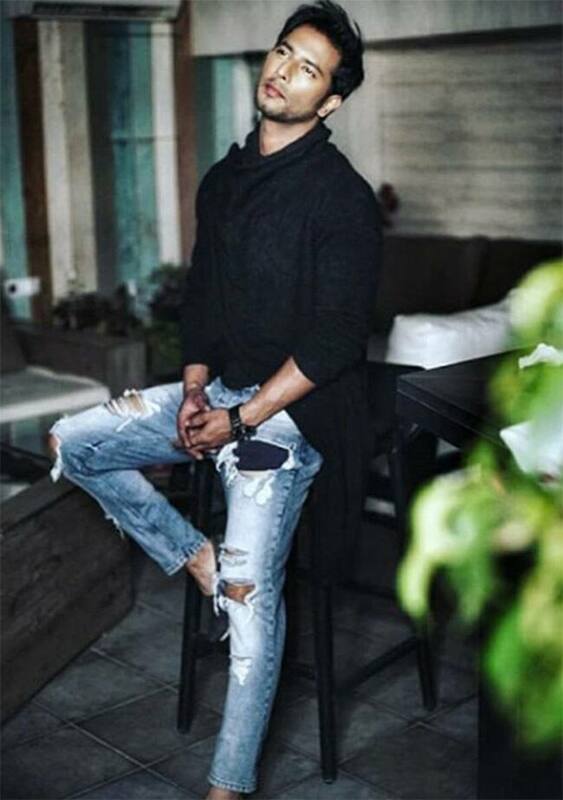 The Bepannaah series will have Jennifer Winget, Harshad Chopra, Sehban Azim and Namita Dubey in lead role. Jennifer and Sehban call themselves ‘good friends’’ and Sehban in an interview said that they both are happily single for now and want to stay the same way right now. 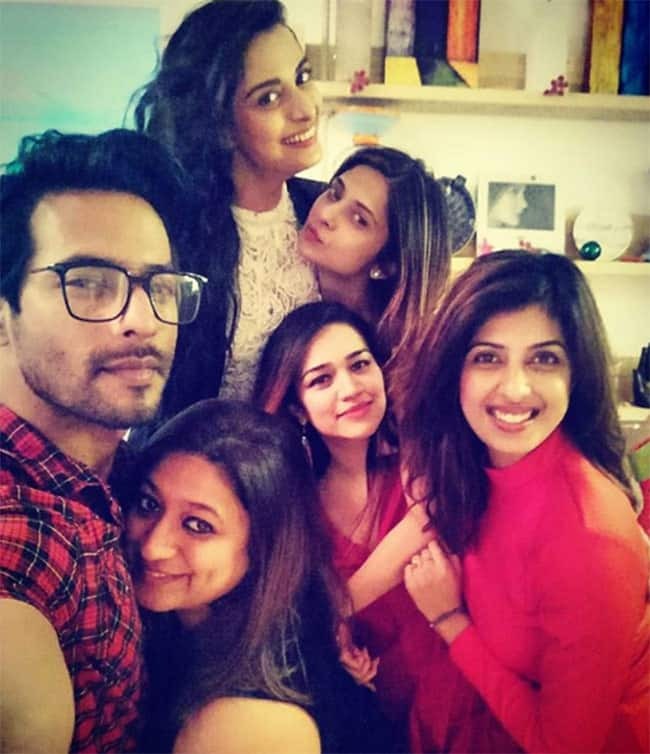 The two have been sharing pictures with each other on social media accounts, infact, Jennifer shared a lovely pictures embracing Sehban for wishing him on his birthday. Sehban has already worked in TV shows such as Dill Mill Gayye, Ek Hazaaron Mein Meri Behna Hai and also Humsafars.